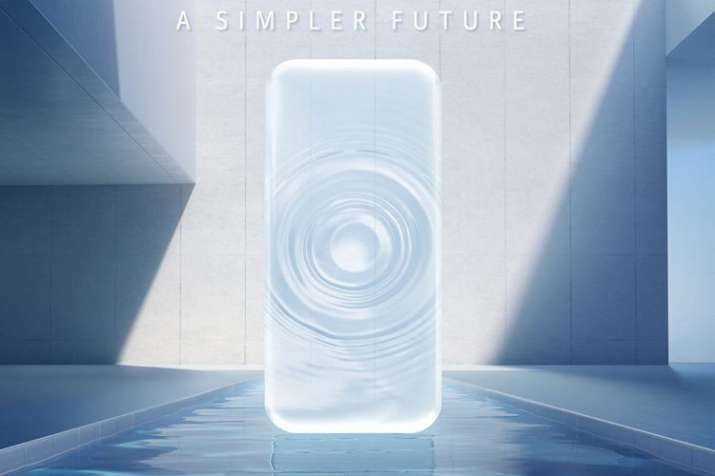 Vivo, the Chinese company for manufacturing smartphones, had announced to launch its latest model Vivo Apex 2019 on 24 January, in China. The new teaser of the model is been released that contains the tagline as “To Simple Future”. The smartphone runs on latest Android version 8.1, Oreo. The touchscreen of the phone is of 6.39 inches with resolution 1080 x 2340 pixels. The price of the phone is set as Rs. 31,999. The device Vivo Apex 2019 is powered by Octa core (2.8 GHz, Quad core, Kryo 385 + 1.8 GHz, Quad core, Kryo 385 processor along with 8 GB of RAM and a GPU of Adreno 630. The touchscreen of the smartphone is of IPS LCD capacitive that supports 16M colors. The internal storage of the phone is 128GB that cannot be expanded further via a microSD card. The device is powered by a 4100 mAh non removable battery. The Vivo Apex 2019 has a dual rear camera of 16-megapixel primary and a 8-megapixel secondary camera and a front camera of 8-megapixel for selfies. The other camera features include LED flash, HDR, panorama. The sensors on the Vivo Apex 2019 include Fingerprint sensor, Proximity sensor, Accelerometer, Ambient light sensor and Gyroscope. The connectivity includes Wi-Fi, GPS, Bluetooth, USB OTG, Micro-USB, FM, 3G and 4G.